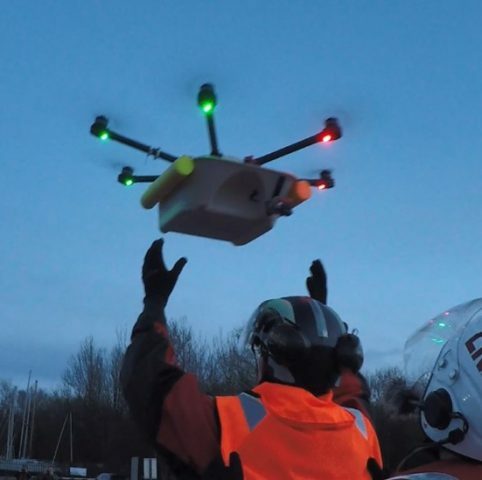 Join a volunteer driven charity providing local aerial searches. To support the search for missing persons, join us as a pilot, UAV pilot or ground crew. 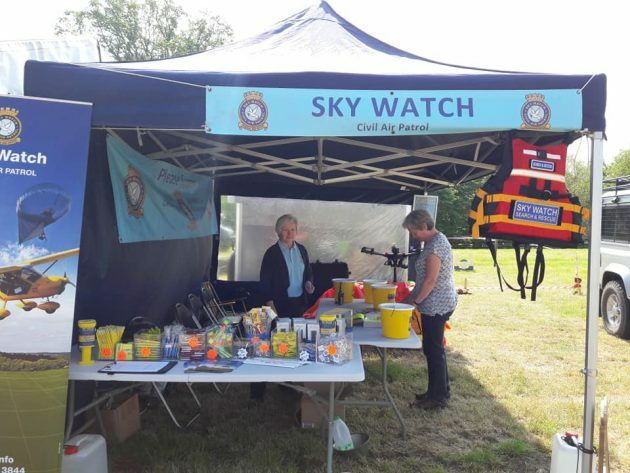 Discover the local search operations of Skywatch NI, our UK counterparts and international connections. 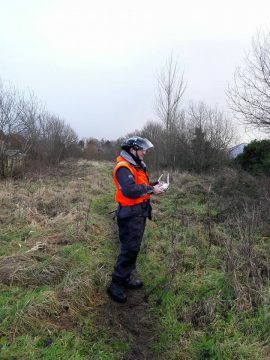 We require licensed UAV pilots, experienced aircraft pilots and ground support crew. Every pound raised goes towards reducing the search time for a family member. Uncover some of the equipment and technology we deploy in the search for missing persons.